The number of neurological disorders continues to grow, over 600 as of 2013 including mental illnesses from autism spectrum, attention deficit, anxiety, bi-polar, depression and schizophrenia to neurodegenerative disorders such as Alzheimer’s, Parkinson’s and dementia. Historically, research limitations have impeded our ability to study the living brain; consequently, it has remained relatively uncharted—until now. New technologies across multiple research domains, the resulting explosion in multivariate datasets, and big-data analytics offer potential for a new revolution in brain research on par with the introduction of psychopharmacological treatments in the 1970s. Science is on the cusp of a revolution in our ability to understand and treat brain disorders, provided we can bring together the right computational infrastructure, datasets and expertise to build a transdisciplinary, neuroinformatics approach to brain research — the primary goal of the Ludmer Centre for Neuroinformatics & Mental Health. Through four strategic pillars, led by three Scientific Directors, the Centre aims to drive innovative research in normal and abnormal brain development across multiple research domains. A key aspect of the work is to disrupt silo-based research approaches to engender greater cross-disciplinary and transdisciplinary approaches, thereby expanding the Centre’s core research cadre and capacity to maximise its neuroinformatics (big-data) infrastructure. From a fetus through old age, biological mechanisms, known as epigenetics, act like a dimmer switch, determining which genes are turned on, including their intensity, or turned off to form various structures in our bodies —vital organs, brain structures, etc. Consequently, epigenetics, a relatively new field of research backed by a growing body of evidence, and epigenomics —the genome-wide distribution of epigenetic changes— are considered essential to unravelling the underlying pathophysiology of brain disorders. Dr Michael Meaney and his lab are thus a critical addition to the Ludmer Centre’s transdisciplinary research approach. Dr Meaney’s seminal research uncovered the point where nurture meets nature, providing the first documented evidence of the biological mechanisms through which epigenetic factors affect brain development and alter gene expression, confirming epigenetics’ vital role in brain development. 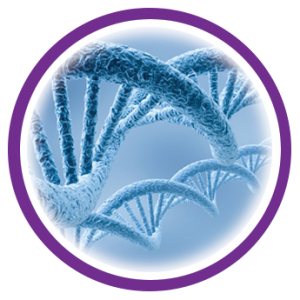 Current epigenetic research indicates that adverse prenatal and childhood experiences can manifest in health problems across a person’s life spectrum, right into old age, increasing susceptibility to depression, anxiety and other mental illnesses. A growing array of physical and mental illnesses already have some level of evidence indicating epigenetic mechanisms. Although the developmental processes through which these factors operate are poorly understood, 70 percent of mental disorders as well as some neurodegenerative disorders, including Alzheimer’s, dementia, and Parkinson’s, are believed to have their genesis in the prenatal or early-childhood periods. Research into how individuals react to similar adverse events also suggests this impact is not immutable, underscoring the existence of a ‘resiliency factor’ as well as environmental factors that reinforce it. A relatively new field of study, epigenetic research provides renewed hope for the identification of diagnostic bio-markers, early intervention plans, tailored-treatment plans, and prevention strategies. 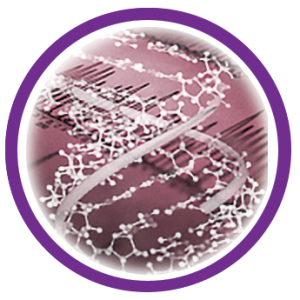 In addition to supporting the basic research generating novel epigenetic datasets and innovative research, the Ludmer Centre develops and provides the computational tools to facilitate their timely and automated analysis using state-of-the-art computational approaches and high-performance computing. The Centre’s epigenetics researchers are both targeted users of the resulting neuroinformatics infrastructure as well as a vital contributor to the development of novel epigenetic tools and datasets. The Centre also aims to expand epigenetic research through collaborations with other longitudinal studies. Dr Michael Meaneyand his lab – the Sackler Program for Epigenetics & Psychobiology – provide leadership for this Pillar. Dr Meaney is a James McGill Professor of Psychiatry and Neurology & Neurosurgery, a Senior Researcher at the Douglas Mental Health University Institute, and the Director of the Sackler Program for Epigenetics & Psychobiology. A world authority on epigenetics, Dr Meaney ranks among the world’s most cited scientists. His work provides direct access to longitudinal cohort studies of children in Montreal and Singapore, as well as collaborations with multiple cohort studies around the world. Understanding brain development requires an ability to study the living brain. Neuroscience has remained heavily reliant on animal and post-mortem human brains, but neither provide an adequate picture. Brain imaging is the closest we get to researching, hence understanding, the living brain. Known by multiple acronyms (MRI, EEG/MEG, PET/SPECT, etc. ), neuroimaging tools have made significant advancements over the last few decades, providing invaluable information not only about the brain structure and function but increasingly the mechanisms underpinning psychiatric and neurodegenerative disorders. The Ludmer Centre believes imaging technologies and datasets are essential to advancing brain research; thus, Dr Alan Evans and his lab were a critical addition to the Centre’s transdisciplinary research approach. Over the last few decades, the global neuroimaging community has converged towards real-time collaborations encompassing large-scale, data-sharing repositories build by and open to researchers globally. MCIN has been a key partner in over 25 of these initiatives covering multiple normative brain development initiatives as well as Alzheimer’s, autism, mental health, and more. These repositories not only increase the availability of vital datasets but also maximise the cost-effectiveness of imaging research. MCIN is also collaborating on the development of the BigBrain atlas. The first of its kind, the atlas is a virtual reference brain with an isotropic 3D spatial resolution of 20 µm—50 times greater than the 1mm resolution of previous 3D human brain models. 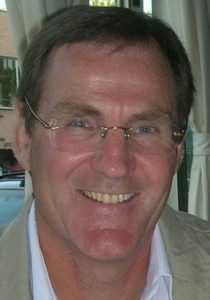 Dr Alan Evans and his Lab –the McGill Centre for Integrative Neuroscience (MCIN) – provide leadership for this Pillar. Dr Evans is a James McGill Professor of Neurology & Neurosurgery, Psychiatry, and Biomedical Engineering and Director of MCIN. A world authority on brain mapping and imaging technologies, Dr Evans ranks among the top 1% of cited researchers. 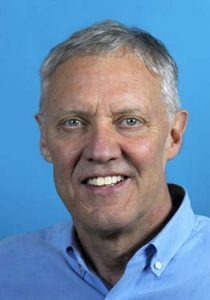 He has developed important biomarkers for the early diagnosis of neurological and psychiatric disorders and pioneered neuroimaging techniques and neuroinformatics technologies that are now universally utilized. The ability to collect and mine today’s tsunami of novel datasets offers unprecedented opportunities to advance brain research. While there is no shortage of datasets, merging these to create a complete picture of normal brain development, against which abnormal development can be measured, remains a monumental challenge. This requires a unique set of transdisciplinary skills: an understanding of genomics, the structure, function, evolution, and mapping of genomes; statistical genetics for algorithm development; and bioinformatics to transpose findings into methods and software tools to analyse and interpret the biological data. Within the Ludmer Centre, Dr Celia Greenwood and her lab are the lynchpin to extracting meaningful results and new insights from the growing mass of high-quality multivariate datasets. Data is noisy – they can contain residual data-collection artefacts or confounding variables (physiological, participants’ age and gender, etc.). Interpreting individual datasets, let alone multivariate datasets, presents unique hurdles. Unlike cancer where we can see and track the growth of a tumour, for brain disorders we still do not know what to track, nor do we have a clear understanding of what constitutes normal brain development. The ability to extract and translate results into meaningful patterns requires sophisticated statistical tools–complex models and algorithms–most of which have yet to be developed. 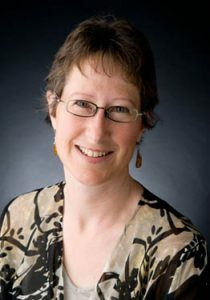 Dr Greenwood’s team drives and supports research by developing specialized statistical techniques tailored to the data and capable of integrating and linking phenotype, epigenetic, genetic, imaging and clinical datasets that enable researchers to identify recurrent patterns. The resulting tools can be applied to advance research across multiple research domains (e.g., brain health, cancer, etc.). Dr Celia Greenwood and her lab –Statistical Genetics – provide leadership for this Pillar. Dr Greenwood is a professor in the departments of Oncology, Human Genetics, and Epidemiology; Biostatistics & Occupational Health; and Division of Cancer Epidemiology at McGill University; Director of the McGill’s Quantitative Life Sciences PhD program; a Senior Scientist at the Lady Davis Institute’s Centre for Clinical Epidemiology, and a member of the board of directors of the International Genetic Epidemiology Society. She has made significant contributions in genetics, genomics, and genetic epidemiology. New research and technologies have created a deluge of complex data, the analysis of which is reliant on highly specialized neuroinformatics infrastructure, dedicated cadres of highly-trained neuroinformatics and statistical experts, and ever-increasing computational capacity for analysis. The high-cost and need to continually innovate the computational infrastructure and ensure interoperability with the growing number of data-sharing initiatives, means individual scientists, research centres and even bioscience companies can no longer replicate and maintain the longitudinal studies or neuroinformatics infrastructure cost-effectively. 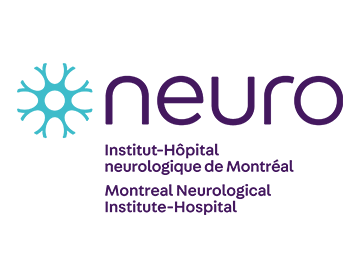 The Ludmer Centre would have been inconceivable without Dr Alan Evans and his neuroinformatics services: the McGill Centre for Integrative Neuroscience (MCIN). With over 20-years invested in research and development and a dedicated team of 30 informatics experts, no other Canadian or international initiative can match MCIN’s neuroinformatics infrastructure and expertise nor its leadership and proven track record for high-powered computing and big-data analytics. Recognising the research potential inherent in neuroinformatics, corporate and academic researchers alike are seeking better ways to collaborate and drive cost-effective brain research innovations. Many have or will be looking to partner with research centres that have a demonstrated capacity to provision the neuroinformatics infrastructure (platforms, tools, high-capacity computation capacity, etc.) as well as research leadership and access to vital databanks of epigenetic, imaging and genetic datasets. 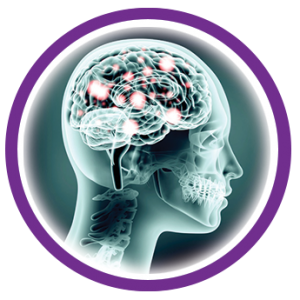 For more and more collaborative initiatives, MCIN neuroinformatics ecosystem is the option of choice. Initially developed to support Dr Evans’ neuroimaging research, the neuroinformatics ecosystem, through decades of research collaborations, now enables computationally intensive brain research. The infrastructure applies innovative mathematical and statistical approaches that allow researchers to integrate clinical, psychological or neuroimaging phenotypes with genotypic and epigenetic information. Further, MCIN’s neuroinformatics ecosystem streamlines the hosting, analysis and visualization of these and other complex datasets. Continually innovated, MCIN tools are specifically designed to facilitate large-scale multivariate data analysis for researchers with limited informatics and statistical expertise. With over 700 researchers in 22 countries, MCIN is already the go-to facility for the storage and analysis of neuroimaging datasets by multiple large-scale international projects. The global neuroscientific community is converges towards even larger, real-time collaborations, as exemplified by projects such as the International Neuroinformatics Coordinating Facility, Neugrid4U (EU), LONI (USA), the Human Brain Project (EU), and ADNI (Asia). 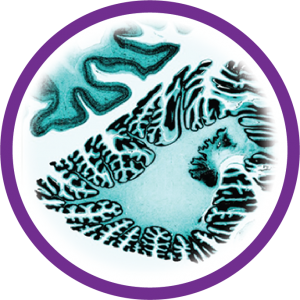 As an active partner in these initiatives and global standardization governing bodies, as well as through 2016 funding to expand the MCIN platforms across Canada, MCIN is now uniquely positioned to bridge Canadian researchers with global neuroscience initiatives. 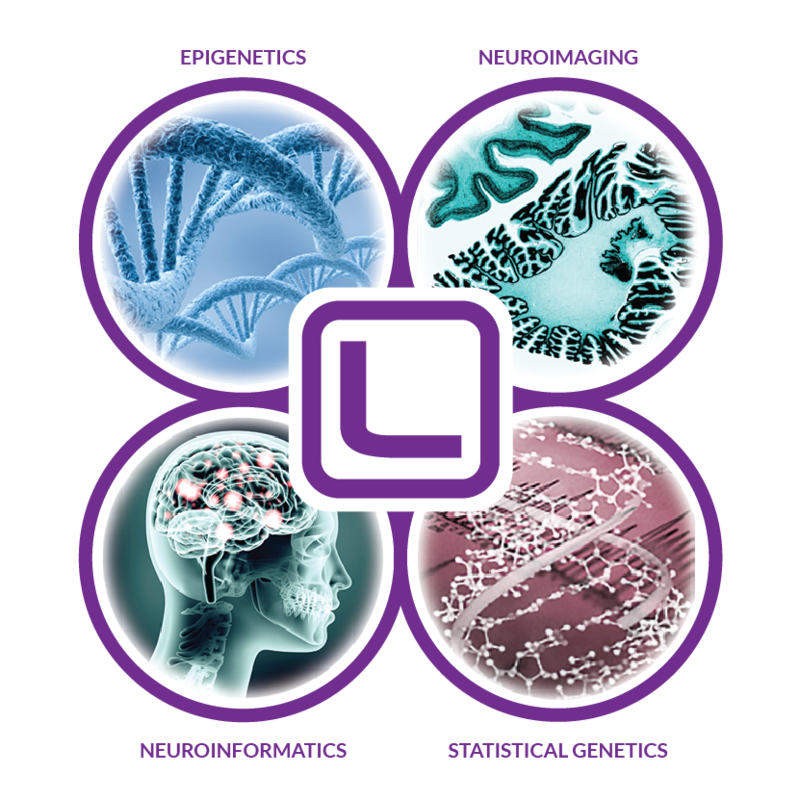 The Ludmer Centre aims to provide researchers around the world with access to MCIN’s innovative neuroinformatics ecosystem and databases by maintaining, expanding and developing databases populated with heterogeneous datasets while concurrently innovating and expanding the computational infrastructure and tools required for their analysis. 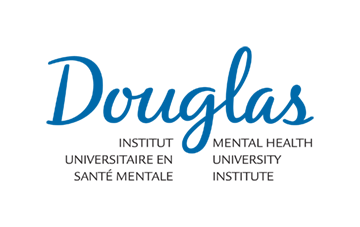 Dr Alan Evans and his Lab –the McGill Centre for Integrative Neuroscience (MCIN) – provide leadership for this Pillar. Dr Evans is a James McGill Professor of Neurology & Neurosurgery, Psychiatry, and Biomedical Engineering. 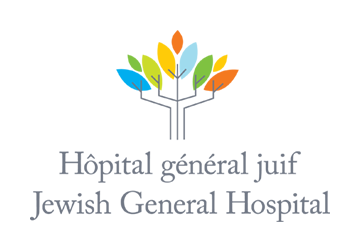 He is the Director of MCIN and the Scientific Director of McGill’s ambitious neuroscience initiative, Healthy Brains for Health Lives, which was awarded $84M under the Canada First Research Excellence Fund.